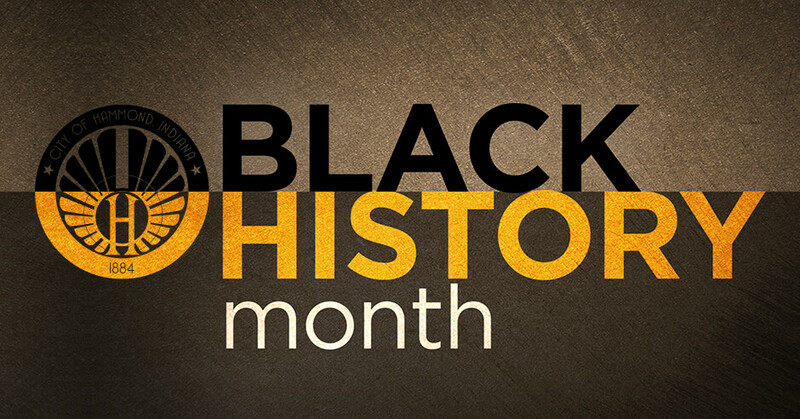 Hammond Mayor Thomas M. McDermott, Jr., the Department of Community Development, the Black History Coalition Committee and the Hammond Human Relations Commission, will host the 2019 Annual Black History Month Celebration. The celebration will take place in the Community Room of the Hammond Sportsplex Facility located at 6630 Indianapolis Blvd. 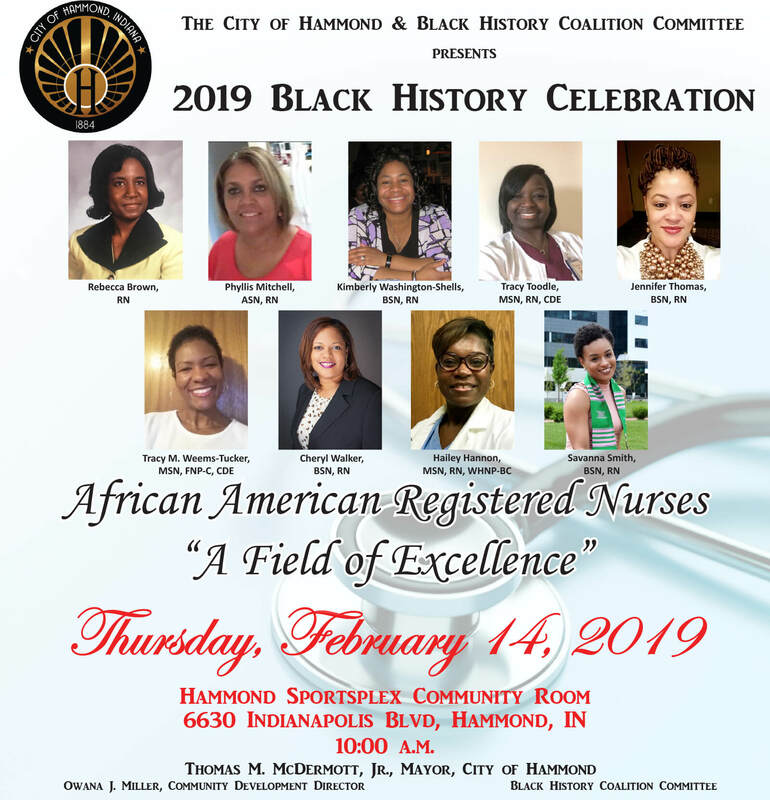 Hammond, Indiana, on Thursday, February 14, 2019, beginning at 10:00 a.m.
As part of this year’s celebration, we will be recognizing African American Registered Nurses for their caring hearts, accomplishments, and achievements. Those individuals are Rebecca Brown, RN; Phyllis Mitchell, ASN, RN; Kimberly Washington-Shells, BSN, RN; Tracy Toodle, MSN, RN, CDE; Jennifer Thomas, BSN, RN; Tracy M. Weems-Tucker, MSN, FNP-C, CDE; Cheryl Walker, BSN, RN; Hailey Hannon, MSN, RN, WHNP-BC and Savanna Smith, BSN, RN.